As an author I am very familiar with the term editing which generally refers to correcting, revising, adapting, or assembling written material or film. But editing can also mean modifying, eliminating, or deleting and that is what my family and I have been doing with our life over the past two years especially in the area of our diet. Our initial attempts at editing our diet came about when my husband did not want to take medication for his high blood pressure. Just as it took me several revisions to get my book in working order, it took a lot of trial and error on my part before our low sodium regimen was successful. Being a very passionate person I went from the extreme of too much salt to too little salt. But I did not give up and eventually I found a balance by switching to Real Salt instead of white processed salt, finding low sodium recipes and no sodium seasonings, and eliminating certain high sodium items from our diet. 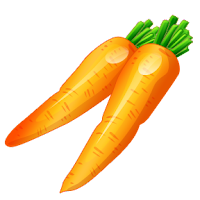 Recently my husband and I felt it was time to edit our diet once again in an effort to become healthier and lose weight. We have incorporated more fruits and vegetable into our diet, we now reach for string cheese and unsalted mixed nuts instead of sugary treats, carbohydrate rich crackers, or greasy potato chips. And since I do love chips from time to time, I have found some veggie tortilla chips at my local Meijers store that are made with veggies and ancient sprouted grains. Apparently carbohydrate items made from ancient sprouted grains don't turn to sugar in our bodies like white and wheat bread kind of carbohydrates.We are also drinking more water. Further more, we are trying new recipes high in fiber of which I just read Americans in general don't get enough. I found no sodium garbanzo beans, so I am going to try my hand at hummus real soon. Saturday morning I am going to make spelt flour waffles (one of those ancient sprouted grains) with real maple syrup which apparently is healthier in moderation then imitation syrup.We have also eliminated margarine from our diet and have opted for real butter which is a healthy fat. My husband saw something on television that said how bad margarine was for human beings and they claimed even flies won't land on it. I thought about putting some margarine out to see if this is true, but I decided to just go with the all natural butter on blind faith instead. And for those occasions when I use regular flour, I am at least using unbleached flour now. And last but not least, we have started sweetening our smoothies with all natural honey. And as an FYI, frozen cubed cantaloupe or pineapple is much tastier to use then ice. 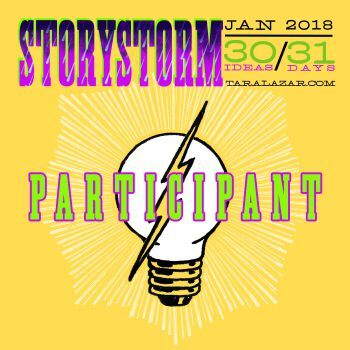 Editing seems to have become a life choice in our home and will probably be ongoing for some time to come as we try to modify, eliminate, or delete poor choices. So as you and your family head into this new year, I'd love to hear all the different ways you are editing your life to make it a polished success. Everyone knows that reading to children and with children is good for them. It helps builds relationships simply because you are spending time together. It helps children build logical thinking skills, a better understanding of vocabulary, and helps learning in general. After all, how are children supposed to excel at subjects like math or science, which are much more difficult, if they haven't mastered basic reading skills? Reading helps build children's confidence and self esteem; and as they learn to read on their own, it unlocks their potential. Reading expands children's knowledge of the world around them. In short, Reading with your children is the key to their future success! But what do you do if you have a child that is a reluctant reader? What if you have a child that says they don't like to read or is discouraged because they have not easily mastered the art of reading? Tough love my friends, tough love. You require them to read anyways. We all have to do things in this life that we don't necessarily want to do and none of us are destroyed by the process. I personally don't like to empty the trash or do the dishes, but I do both of these chores on a regular basis because I have a sense of responsibility to my family and because I really don't like to eat off of paper plates. Now I am not saying that you bully them into reading; but since practice does indeed make perfect, you do need to insist that they read. One good way to encourage a reluctant reader to read without making it seem like a punishment is to have a reward system. A type of reward system that seems to work well is a reading chart where the child receives a sticker for every book they successfully complete. 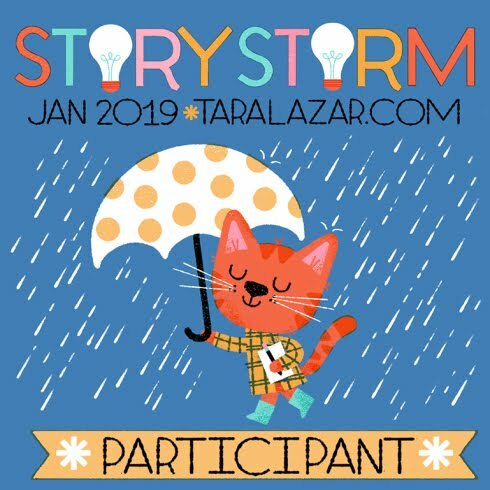 Once a certain number of stickers have been obtained, let's say ten for example, the child is then given a small reward like a trip to the park, a backyard picnic, a pack of their favorite gum, or an ice cream cone. I know from personal experience that it is never to late to help a child with poor reading skills. I know this because when my sister's children were in seventh and ninth grade both were having trouble with reading. They could barely read and what they could read was usually not comprehended. My sister, who was a single mom, pulled them out of public school, and I began to help her home school them. I kept the girls during the day while she worked and took on the more difficult subjects like vocabulary, spelling, writing, science, math, Spanish, poetry, and history; and when she was home, she wrapped up with home economics, physical education, home maintenance, and literature. Now I am not suggesting that you pull reluctant readers out of school, my sister did so for a multitude of reasons, but you can follow the most important step behind my teaching method and that is to make your child read everything. I required my nieces to read literally everything. I made them read their science and history out loud. I required them to read all directions for homework out loud. I required them to write out each vocabulary word's meaning, use them properly in a sentence, and you guessed it, read them out loud. My sister followed suite by selecting wonderful classics for the children's to read for literature class. During the first year that we did this there was much grumbling and complaining but also much delight as they watched their sticker chart fill and were rewarded accordingly. 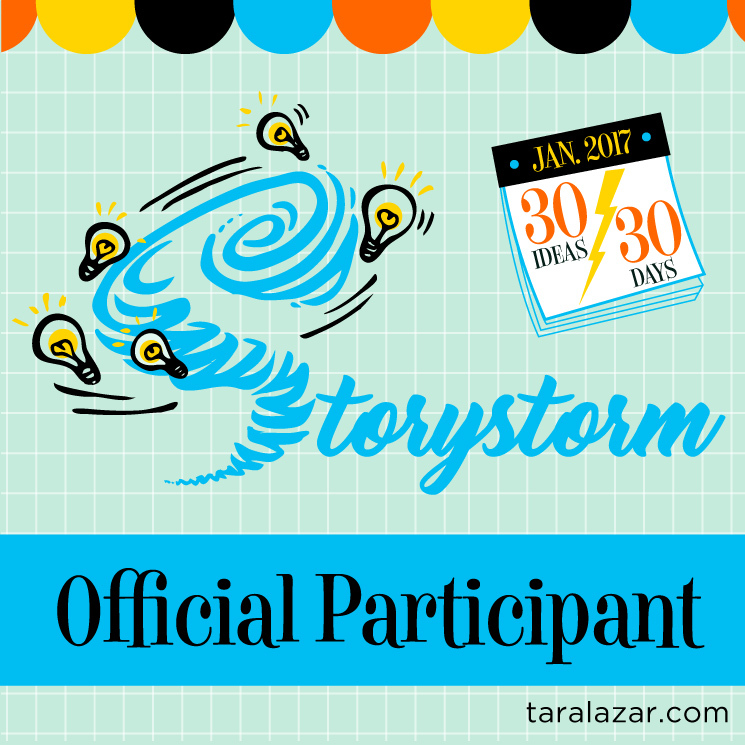 By the time that first year was up, they had mastered reading and writing skills so well that I entered them both in a local writing contest for children in grades six to twelve. Needless to say, you can well imagine our surprise to find that they younger girl had won first place and the older had won runner up. To this very day the older of my nieces continues to say what a hard taskmaster I was but how grateful she is that I demanded more from her. She is now a mom herself and has taught her son how to read well which was no easy matter since he had several learning delays. So don't be discouraged with your reluctant reader; be firm and require lots and lots of reading despite any grumbling because it will pay off in the long run. 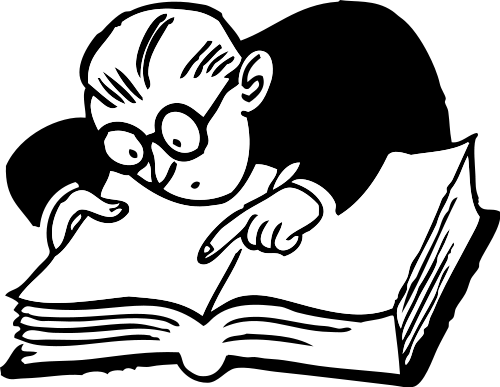 Are You A Word Purist? Recently my daughter Emily and I had some mother daughter drama. This wasn't a done in a moment kind of drama, but the kind that lasts for a few days. "What happened?" you ask. Well, the answer to that would be SPELLING. Yes my friends, SPELLING was the culprit and instigator of our drama. It all started on Wednesday when I ran through Emily's spelling words with her. The weekly spelling words are always quite easy and she usually already knows them, but there are always four much more difficult bonus words one of which was careening. Not being the kind of mother to remain uninvolved in my daughter's education, I began to ask her if she knew what careening meant. She looked at me with that smug look that newly turned eight year olds have learned to master so well and said yes. That's when the drama began; she told me the meaning of careening was flying. Now I don't know about you, but when I was in school spelling, vocabulary, and grammar were my forte. I had the kind of dad whose every other comment was look it up, so I knew that flying was definitely not the definition of careening. I proceeded to tell her careening means something that is coming at you in a tilted or sideways manner. Her reply, "Well, that's not what my teacher Ms. Carr said. It came from a Skippy Jon Jones book." Not wanting to put her teacher in a bad light I mentioned that sometimes even teachers are wrong or that perhaps she had misunderstood the teacher. As you can imagine, that did not go over well at all. Certainly she can't argue with the dictionary, I thought. 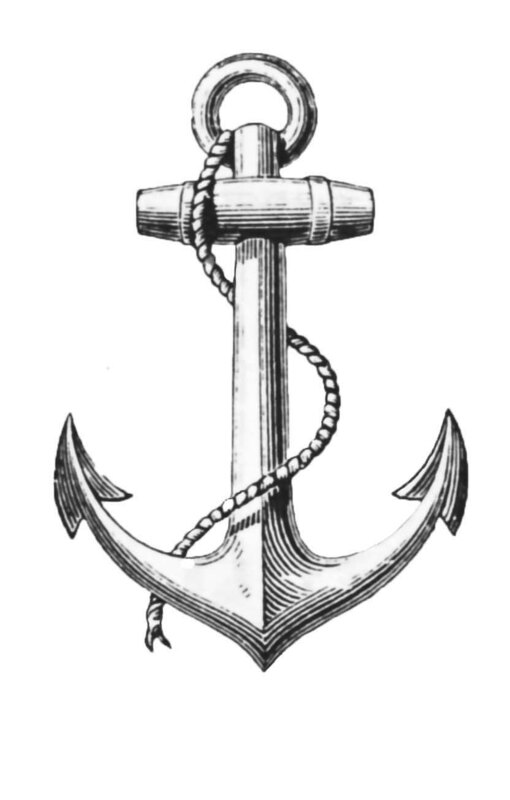 As I read her the definitions, all of which were originally derived from the nautical term which meant to turn a ship on its side for repairs. The closest definition to what Skippy Jon Jones might have been doing as he went careening into his pile of toys was lurching or swerving while in motion. I thought the incident was closed until the next evening when Emily informed me I really needed to talk to Ms. Carr about the word careening. Her father told her I was correct but still she insisted. So, being the good mother that I am, that is just what I did this morning. I ever so politely explained that we were having a spelling related issue and asked her what definition she told the class to which she replied falling into. Now although that is not technically correct, I figured it was close enough not to quibble over and it confirmed my suspicion that the mistake was on my daughter's part seeing that flying and falling are fairly similar. On my drive home, I thought of how often words in the English language are improperly used and how when used improperly for a long enough period of time those words and their incorrect definitions become common and acceptable. Take the word kleenex for example which is actually a name brand but has become synonymous with the word tissue. So my question is this: Are you a word purist or do you just go with whatever words and definitions everyone else seems to be running with these days? I'd have to say I'm probably somewhere in in-between being a word purist and a follower of the pack. Recently I found myself in our local Aldi's store to purchase some milk and a few vegetables. While I waited in line I noticed a young man, who obviously had autism or some other special need, intermittently ask persons what their birth dates were. He took in the information they gave him, asked their first name, repeated all the information back to them, all while sorting a fistful of one dollar bills. The store manager happened to be operating the cash register in my line that day; and although I don't know him well, I have spoken briefly to him over the years and he seems like a kind man.As I waited my turn, I overheard him telling folks ahead of me that the young man was just collecting information and that if he ever saw a person again he would remember their birthday. He was also collecting dollar bills within in a certain series and the store personnel would go through their cash drawers and exchange one dollar bills in the given series with the young man. When it was finally my turn to pay, I told the manager how kind I thought it was that he allowed that young man to ask his questions and collect his dollars. "Some people would be annoyed or worried about what customers would think," I said. "And after all, he's not hurting anyone so it doesn't hurt us to be kind." The manager readily agreed that he thought the young man was hurting no one, I paid for my purchases, and I wished him a good day. As I left, I thought about that young man and the kindness the manager had shown him, and I was glad to know that despite a world full of intolerance for those who are not quite normal, despite a world where people are often unkind, impatient, and self centered, there was an individual who chose to be kind, patient, and compassionate. I like to think that I am that kind of a person too, but it was nice to see those good qualities in another individual and to be reminded of how we should treat others. For quite some time, I have heard the term Geocaching and I often wondered what it was all about. That is until recently when a friend and fellow children's author, Judi Chesshir, mentioned that she was a Geocacher. Not only does Judi love Geocaching, but she has managed to use her new beloved hobby as a marketing tool for her book My Finny, Fin, Fin. 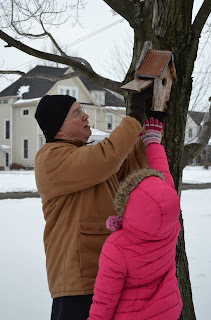 I wanted to know more, so I asked Judi to write a guest post about her Geocaching experiences for a collective blog I post on every Monday called The Price of Trust. 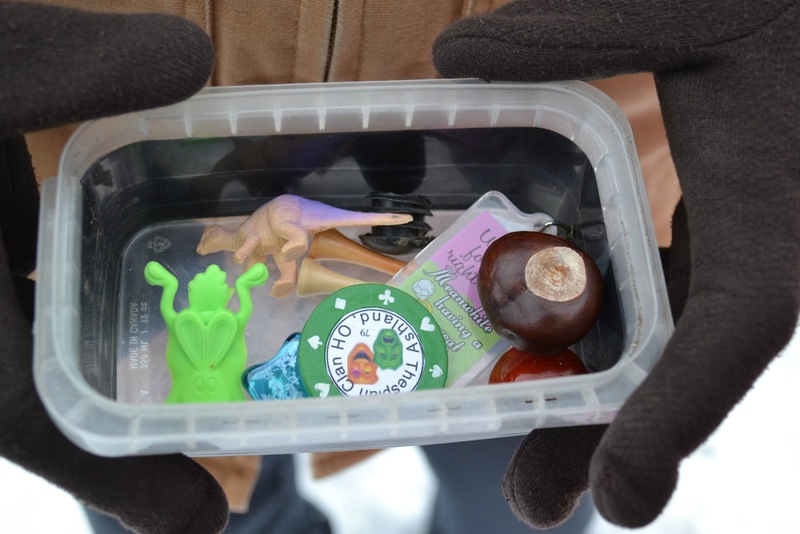 Geocaching is basically a worldwide scavenger hunt that you find by using clues on Geocach.com and the latitude/longitude coordinates of the cache which you can follow using a GPS or smart phone. Once you find a cache (container) you open it and sign the log showing on which date you found it and check out what fellow Geocachers have left before you. You then leave a memento of your own behind. 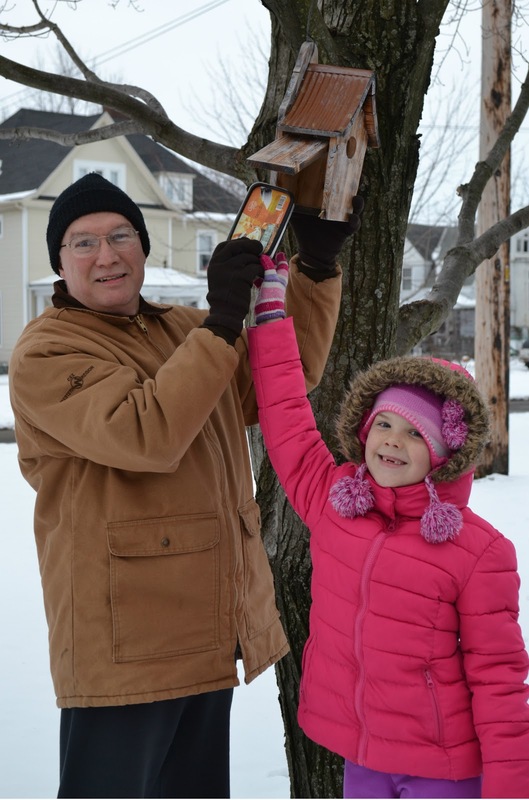 The beauty of Geocaching is that it is wholesome fun for the whole family. I was extremely happy to learn about Geocaching, because if truth be told, I am a big fan of scavenger hunts. So much so that I went to the Goecaching site and signed myself up right away. The next day my husband, my daughter, and I set out to find our first cache which was about a six minutes walk from our home. The clue said to visit with robin and to close the door once we were done. I knew that somehow that must be referring to a birdhouse or feeder and I was correct. It was interesting to see what others had left behind and I let my daughter choose one small item to take with her. She chose a small blue glass stone shaped like a star. 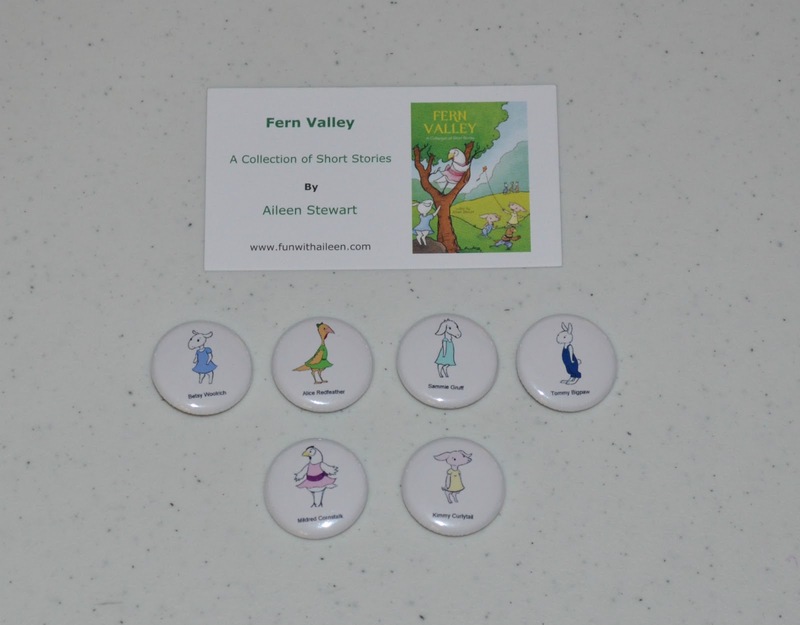 When it was time for us to deposit an item; I like Judi, used it as a marketing opportunity for my book Fern Valley. I left a business card with small character buttons in a small plastic bag. Hopefully the next finder of the cache will be curious and will take a peek at my website which is listed on my business card. I can't wait until summer so our family can go on Geocaching adventures a little further from home. Until then, we will check out those nearby like the church around the corner from our home where my husband and I were married. So to all you fellow scavenger hunters, happy hunting. Can you believe another year has come and gone my friends? Well, it has; so let me begin this New Year right by wishing you all wonderful things to come. That being said, I think a recap of the top three books I read in 2012 is in order. Last year found me reading and reviewing 23 books, some new, and some old, some good, some average, and some that I thought were absolutely great. 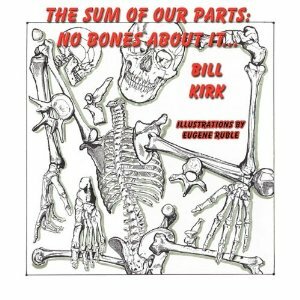 Number one on my top three list is No Bones About It ~ The Sum of Our Parts by Bill Kirk. I found this book to be one of the most entertaining and delightful bone/skeleton books I have ever read. The rhymes are catchy, the illustrations fresh, the factoids interesting. This is a fantastic book for people of all ages and would make a superb addition to any home school curriculum. The fact that this book is just the first in a series of books intrigues me even more. 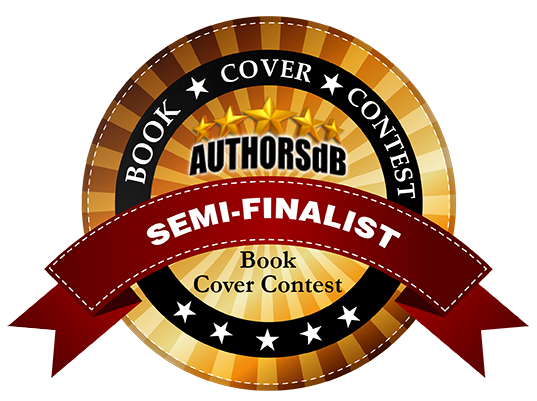 Mr. Kirk seems to have a sure winner on his hands so be sure to check out the other books like The Skin We're In or Circulation Celebration! 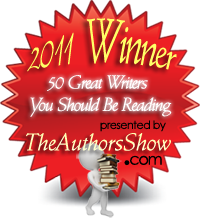 My second choice for my 2102 top favorite reads is A Wish And A Prayer by Beth Reinke. 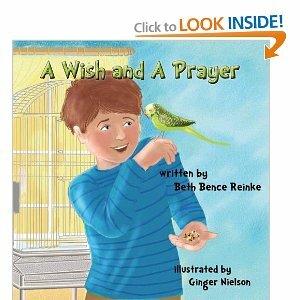 When I read A Wish and A Prayer I was really impressed with the way Miss Reinke described the difference between making wishes and the power of prayer. For many years my husband and I have raised our daughter to understand that wishes are dreams of things people hope will come true somehow or someway just because they want them to, but prayers are requests we make of God who answers us according to our faith. 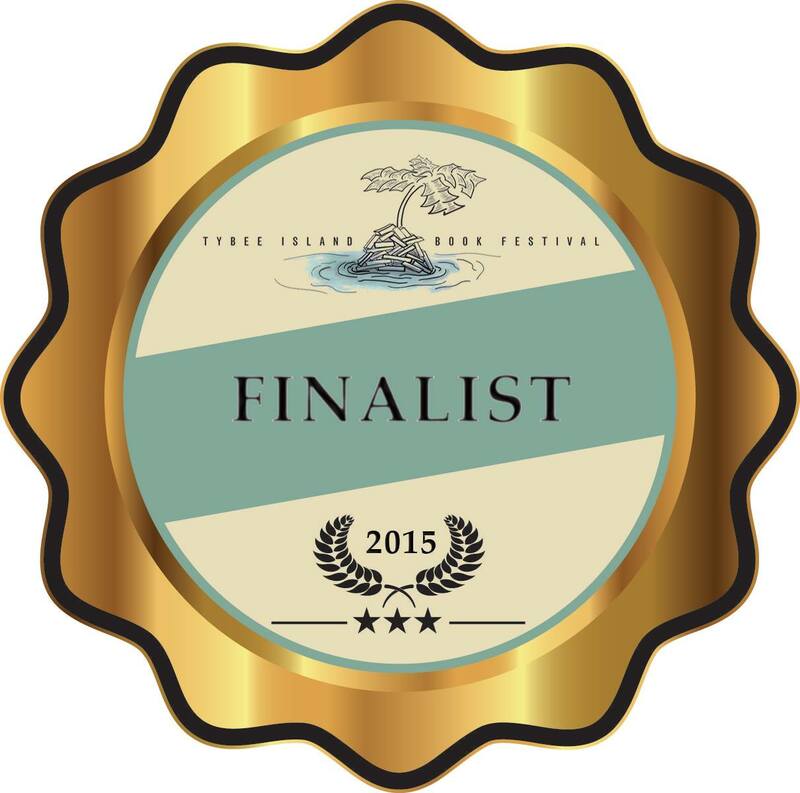 To find a book that expertly and entertainingly shows children this very concept is truly exciting! 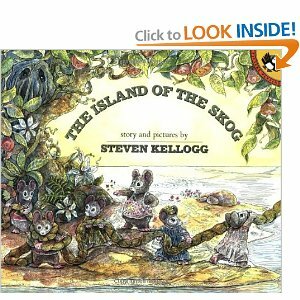 And last, but certainly not least is The Island of The Skog by Steven Kellogg. My daughter read The Island of The Skog to me for a school homework assignment, and I must say we both tremendously enjoyed this book. Not only was the story about mice trying to find freedom entertaining, the illustrations were quite fine as well. I was certainly surprised to find out who the skog on the island really was and if you and your child like a little bit of mystery you will get this book and find out who the skog is for your selves. As a side note, I was excited to see that this copy borrowed from the school library was autographed by Mr. Kellog and he even drew a little skog holding a heart next to his name.